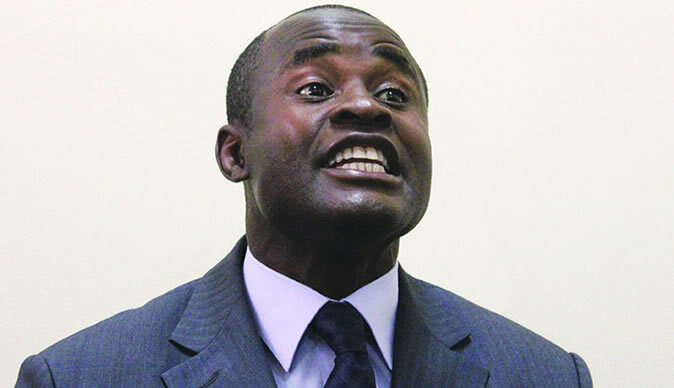 Norton Member of Parliament Temba Mliswa has came out in support of the deployment of the army to brutalise citizens saying they are enjoying too much freedom. In an interview with SABC on Saturday Mliswa said, "The violence and violations of human rights are a result of external forces a third force. Zimbabweans must wait for five years to judge Mnangagwa. Zimbabweans are not capable of any uprising, what we saw in the last few days is an external force. Closure of internet and social media was justifiable shut down because of misinformation." Mliswa also informed SABC that he is going to Davos Switzerland to assist President Emmerson Mnangagwa market brand Zimbabwe.